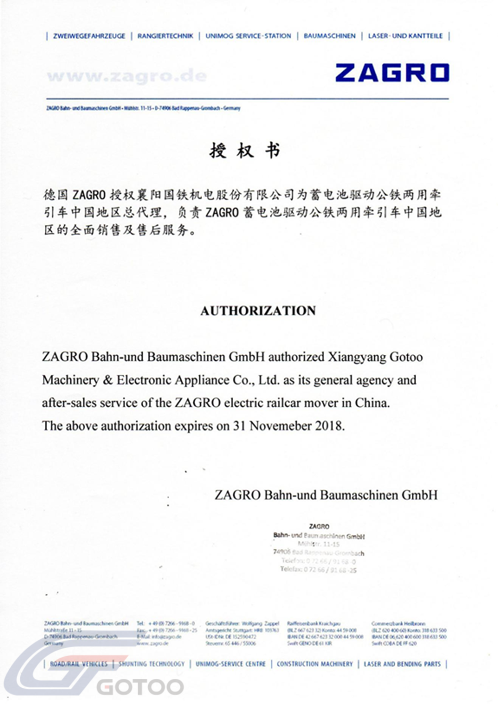 In November 2016, Gotoo and the world's most famous railcar mover manufacturer Zagro signed a cooperation agreement, becoming the China distributor of ZAGRO E-MAXI battery-driven railcar mover in China, and the only cooperative manufacturing base in Oversea. ZAGRO has transferred technology to the Gotoo and has fully appointed Gotoo as the sales agent, production operater and after-sales services provider for Zagro products in China. 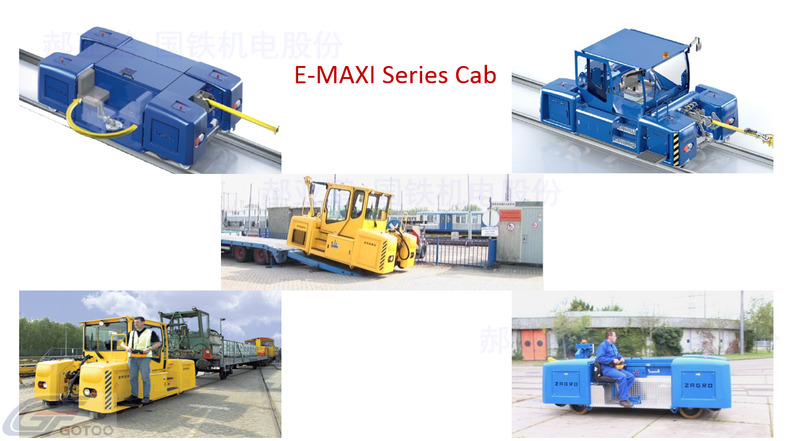 ZAGRO E-MAXI railcar mover series are mainly used for national railway locomotives, subway, tram car depot repair traction locomotive and vehicle, such as wheel locomotive positioning and traction, warehousing and traction, and vehicle rescue traction on the line, and etc. 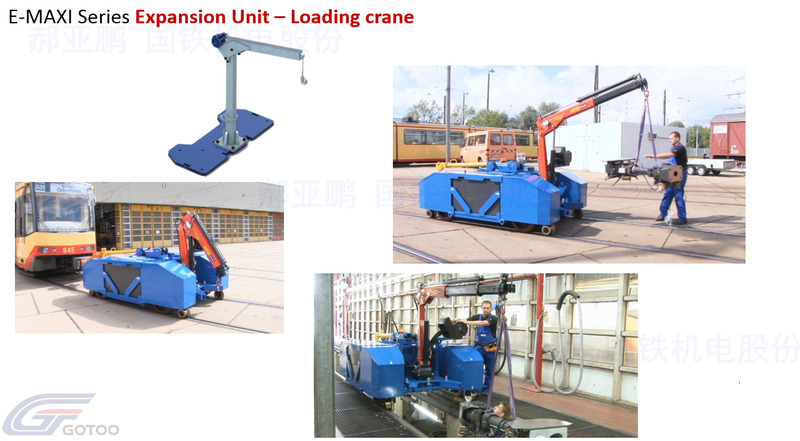 It can also be used as a special railway line for factories and mines for small transport by vehicles, such as steel industry, shipbuilding industry, thermal power plants, railway yard, mines, etc. 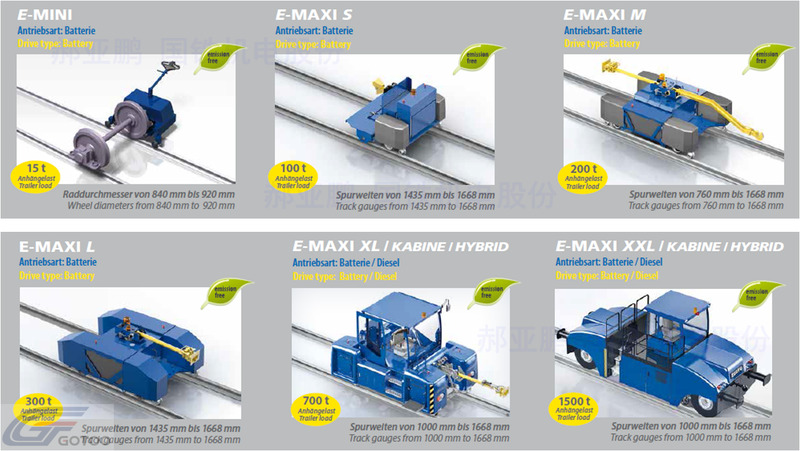 ZAGRO E-MAXI railcar mover are mainly used for tunnel cleaning, line detection and maintenance (including contact network, track, etc. 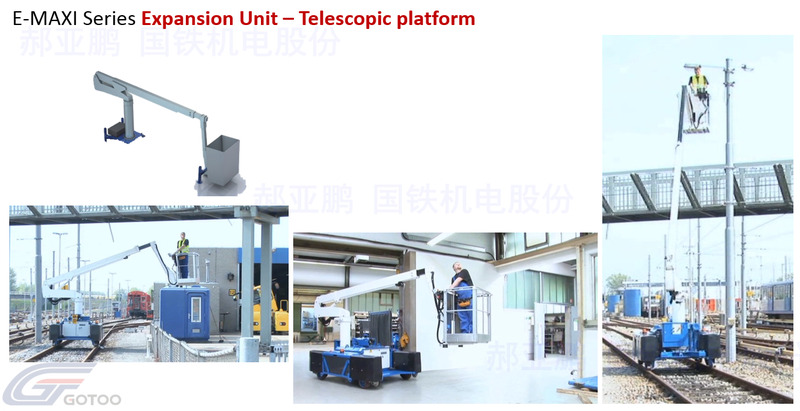 ), bridge detection and maintenance in national railways, subways and trams. 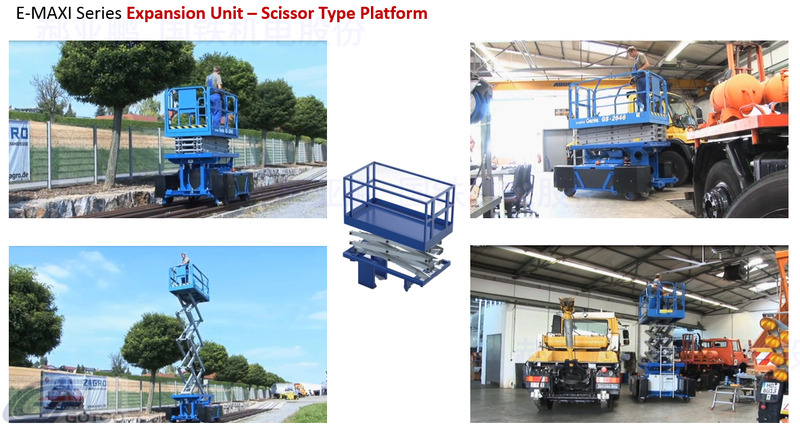 The group companies ZAGRO, ZWEIWEG, and SRT, which are jointly established in Germany, are specialists in the field of railway tractors (slave) technology and railway dual-use technology. They have obtained a number of patents in the field of public railways. ZAGRO in Germany has railroad traction (steering) technology and railroad dual-use technology. 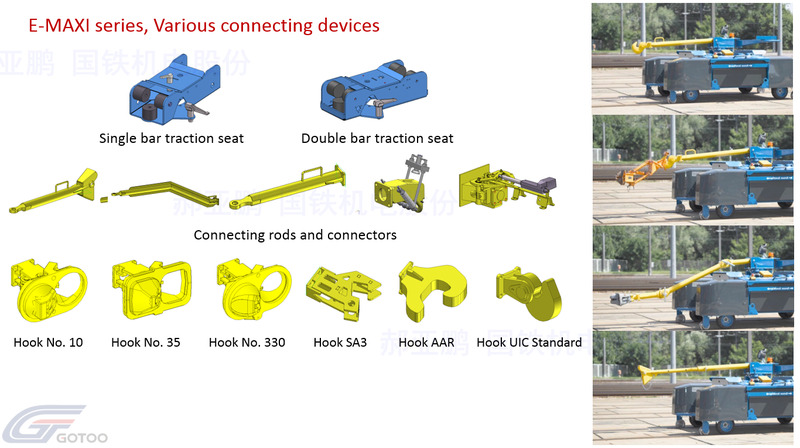 It has obtained a number of patents in the field of public railways. ZAGRO products are widely used in the application, overhaul and special operations of railways, subways, and high-speed railways. 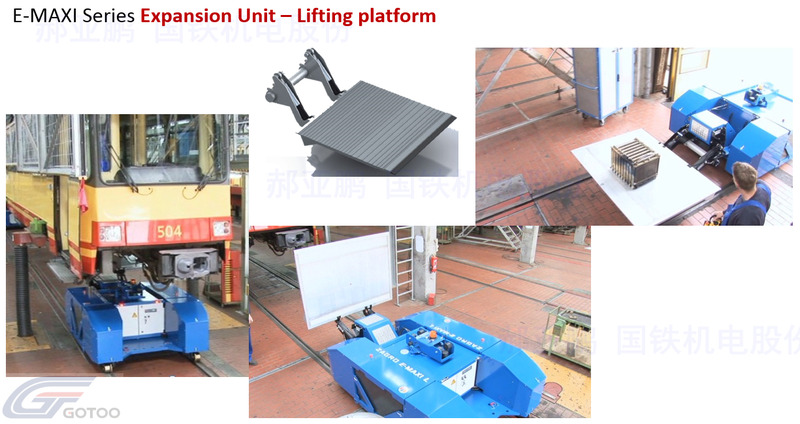 They have been used in the design, manufacture and service of public rail vehicles and vehicles for more than 30 years. Long-term experience. Has been accepted by DaimlerChrysler AG as a system integration partner, and the company's factory specializing in the manufacture and maintenance of railroad dual-use vehicles has been officially approved by the German railway authorities. ZAGRO has been certified according to DIN EN ISO 9001:2000. The ZAGRO E-MAXI railroad car is a tractor that can be used for the shunting operation in different fields such as railways, public transportation, and industrial maintenance. Due to the emergence of ZAGRO E-MAXI tractors, the way of internal and external joint operations can be realized. On the track, it represents clean energy, environmental protection, and zero emissions operations. The new development of the battery-driven dual-use vehicle technology is based on the long-term experience of ZAGRO. The technology with four continuously variable motors and independently driven wheels and the patented track guide lead the new wave of tractor technology. 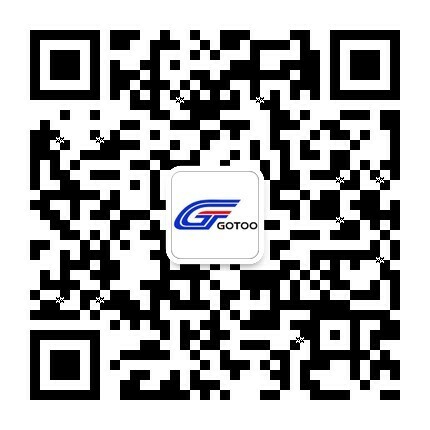 Gotoo is ZAGRO'S only authorized agent in China's domestic market and overseas product workshop, ZAGRO's only oversea manufacturing plant in Gotoo Xiangyang city. f. Anti-lock braking system and wheel anti-skid device ensure optimal traction performance.